Full day workshops including a tour of the VHM and workshop focusing on the teaching of the Holocaust. 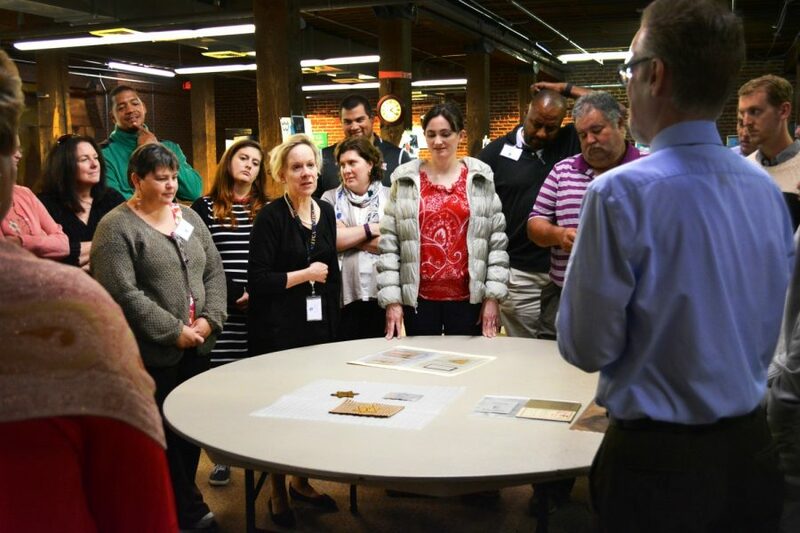 The Alexander Lebenstein Teacher Education Institute assists educators with their understanding of the Holocaust and genocide. Sessions focus on historical background and pedagogy which link to the Virginia Standards of Learning requirements. TEI is offered in partnership with Longwood University and is funded through generous teacher sponsorships. If you are interested in booking this program contact us here. Sign up for our mailing list to get updates for workshops, programs, and resources specific to educators! 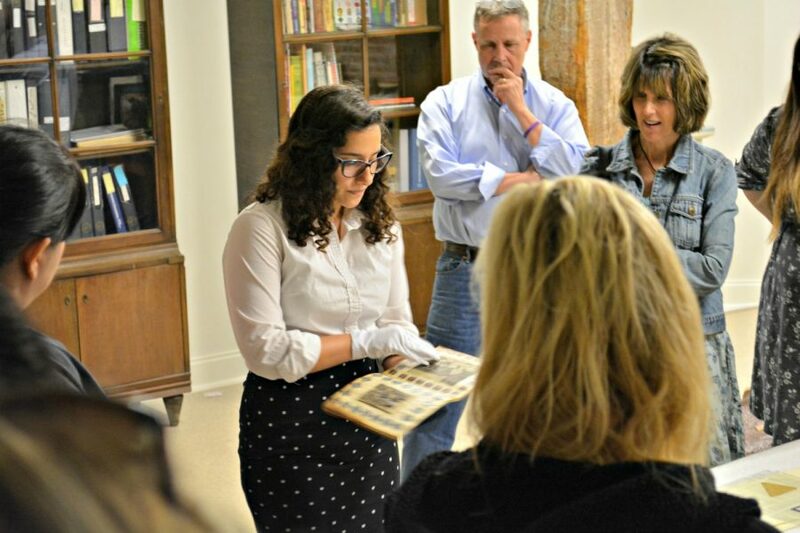 Help us teach the lessons learned from the Holocaust to students across Virginia and beyond. Please help us improve our teachers’ ability to connect with their students on this vital subject. Learn how you can make a charitable gift to the Alexander Lebenstein Teacher Education Institute today.